Arkoni has played its part in the construction of a waste bunker control room at the groundbreaking, new EnviRecover energy from waste facility in Kidderminster, Worcestershire. 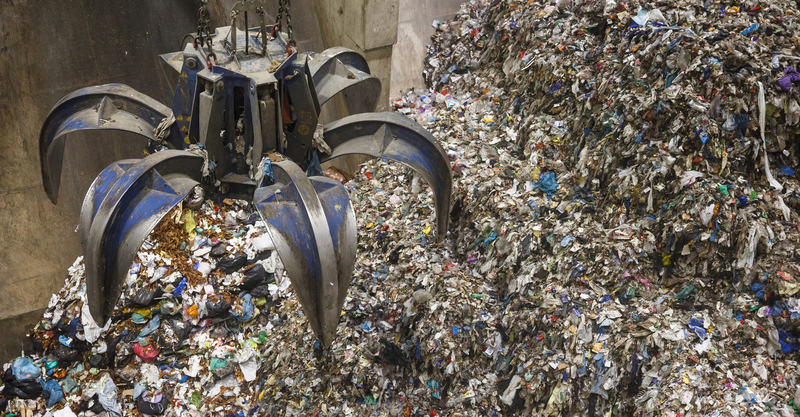 The facility, once opened in late 2016, is expected to convert 200,000 tonnes of waste into energy annually and has been constructed by Swiss firm Hitachi Zosen Inova. Martin Quarmby of Arkoni explained: “The project has involved supplying and installing two high level waste bunker control room windows. Both were E120 integrity only fire rated and acoustic curtain walling, We also supplied two EI120 viewing windows. “Arkoni installed the glazing in to the pre-cast concrete bunker’s wall using a cantilevered steel structure fabricated by Port Engineering. The steel curtain walling glazed screen was manufactured from Jansen VISS curtain walling and glazed with Schott Glass comprising of 10mm Pyran S Borosilicate with a 12.8mm laminated Stadip Silence secondary pane offering a sound reduction of 45 dB R/w.